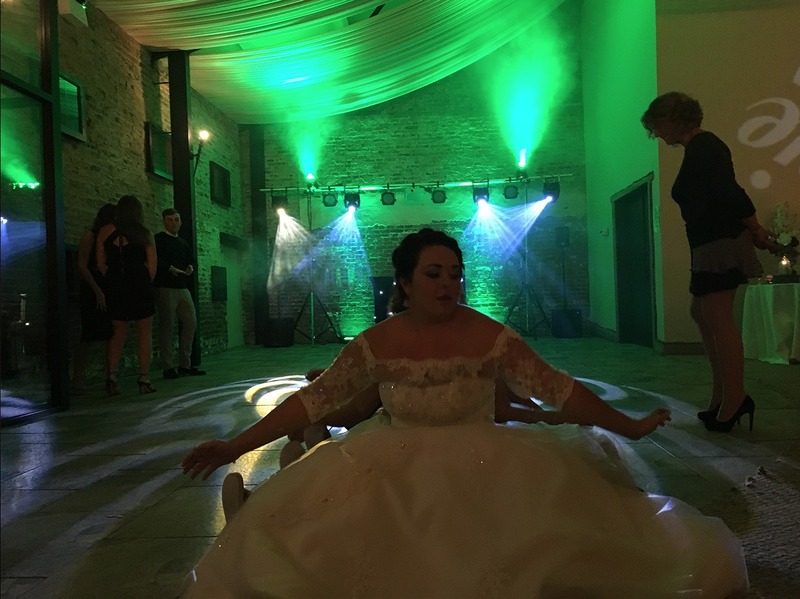 Our introduction to Hornington Manor came when a member of staff from another venue held their wedding there. You know you're doing something right when the staff you work with at weddings hire you for their own events! Since then we've worked with other couples at this wonderful location. Near to Tadcaster and York this wonderful rural location offers a unique wedding experience and offers a perfect space to party after the ceremony. We’ve provided services to couples getting married at Hornington Manor on a number of occasions and we always working here. 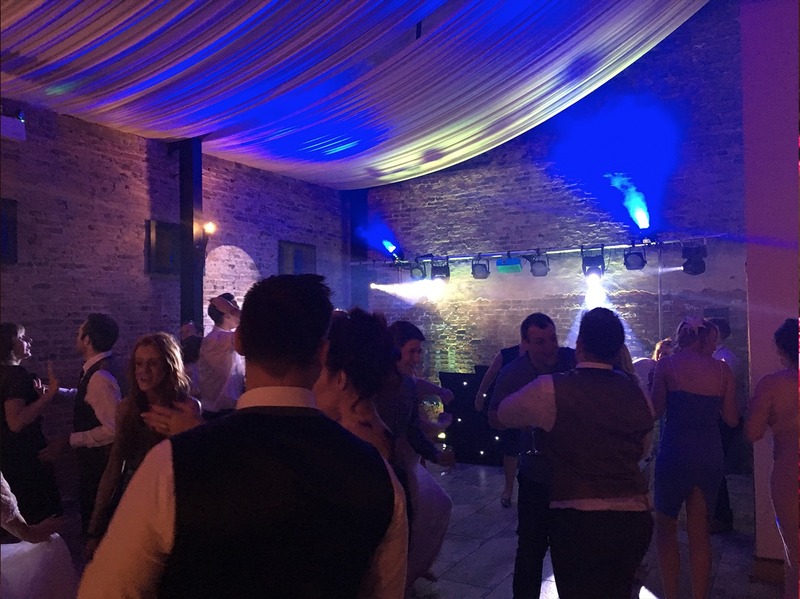 Our specialist wedding DJs will have your guests up and dancing in the wedding barn at Hornington Manor as you can see from our short video. 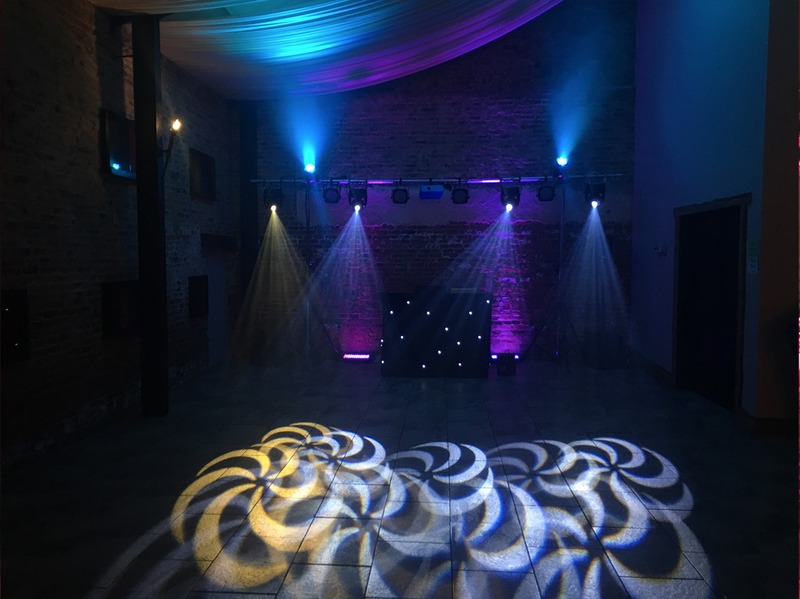 Take a look at a video we produced showcasing a wedding disco at Hornington Manor.